Stone Grinding Discs 4" and 4.5" for professional use. 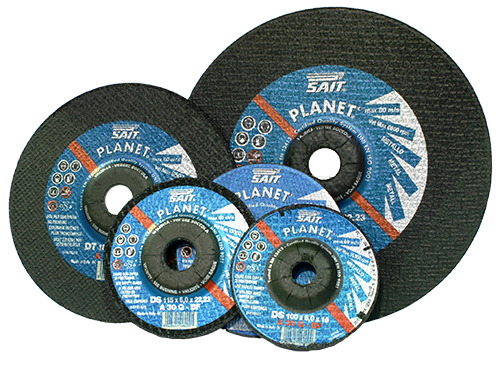 These stone grinding discs are supplied in either 4" or 4.5" sizes and are attached to the appropriate electrical equipment. Used correctly by a professional will achieve the desired results quicky and efficiently. Please choose the size from the drop down menu.